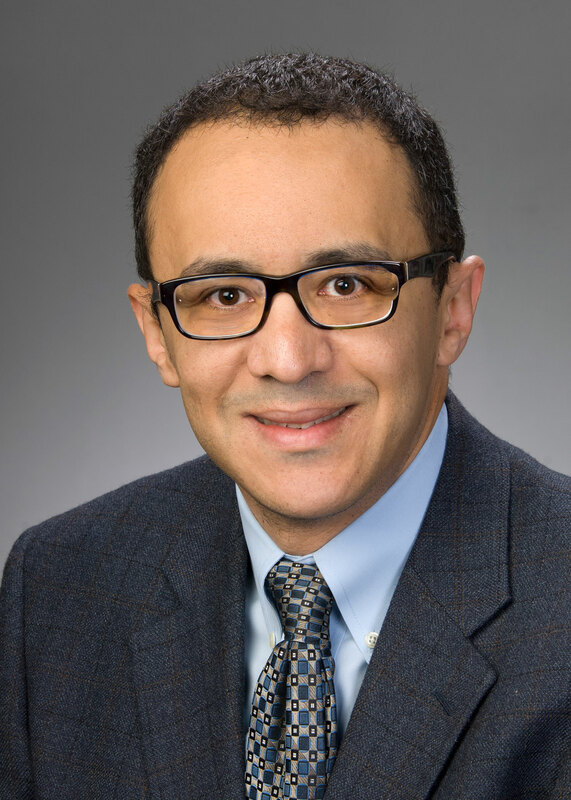 / About Us / Our Team / Physicians / Sameh Mikhail, M.D. Dr. Mikhail joined The Zangmeister Cancer Center in September, 2016. He was most recently a medical oncologist and faculty member at The Ohio State University – James Cancer Center. Dr. Mikhail has authored numerous articles in medical oncology and hematology. Additionally, he has served as a peer reviewer for multiple medical journals and was selected as an editorial board member for the prestigious journal Nature Scientific Reports. Dr. Mikhail was also selected to be a reviewer for the ASCO University board review questions. Dr. Mikhail completed his internship and residency at Rochester General Hospital in Rochester, NY, where he was subsequently selected as Chief Resident. He went on to complete his fellowship and was selected as Chief Fellow in the Division of Hematology and Oncology at the Georgetown University-Lombardi Comprehensive Cancer Center in Washington, D.C. He has mentored multiple trainees who currently are pursuing successful careers in hematology and medical oncology. He also has an interest in cancer support groups, and promoting education and awareness about cancer and its prevention. He was recognized by a major insurance company for his high-quality and cost-effective patient care. Dr. Mikhail is actively engaged in research that focuses on improving patient outcomes using targeted therapies and genomic medicine. He continues to maintain his interest in clinical research at The Zangmeister Cancer Center. Dr. Mikhail enjoys bike riding and kayaking. He lives in Upper Arlington, Ohio with his wife and three children. Dr. Mikhail is board certified in Oncology and Hematology. He evaluates and treats all blood and cancer disorders with a special interest in gastrointestinal cancers. He is a member of American Society of Clinical Oncology, American Association for Cancer Research, and International Society of Gastrointestinal Oncology, as well as Community Oncology Alliance, Ohio State Medical Association and Ohio Hematology Oncology Society.